I decided to make this a review post on a product that I hauled a while back. I wanted to test it out a bit before doing this review, in order to be sure it doesn't break me out on the long run and also to test it when my skin isn't at it best. 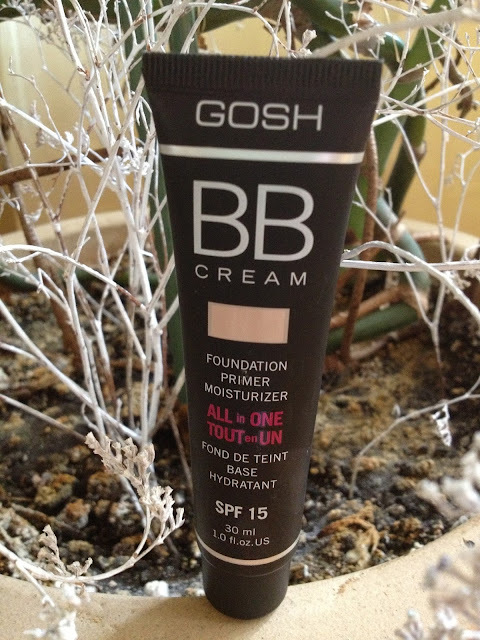 The review will be on the GOSH BB Cream. Gosh is a danish based company that does cosmetics and fragrances. 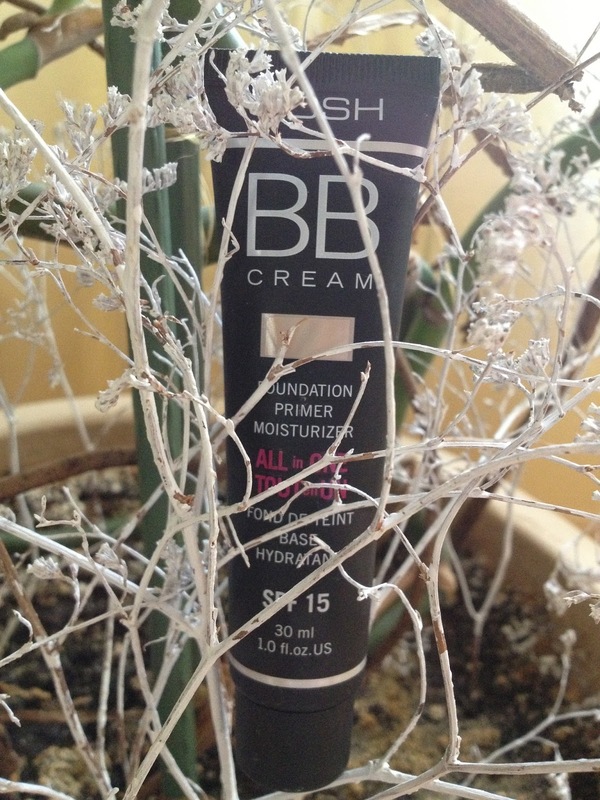 They have a wide range of make-up, but this is their first BB Cream. It has a tube package which is convenient because you can control how much of the product you will need and use. It contains 30ml or 1fl oz. as most foundations do. They have 5 shades available and it retails around 14 euros. They say it's a foundation, primer and moisturiser. It has an SPF of 15 and also claims that it should firm the skin and reduce wrinkles. The BB Cream has a thick consistency and is really light coverage. I would use it mostly if I don't have any blemishes on my skin, seeing that it has more the coverage of a tinted moisturiser. It does leave your skin smooth and is really hydrating. What I have come to realise is that it is waterproof which makes it also perfect for oily skin, but I would suggest using some powder or bloating paper as it has a dewy finish. I don't think it would be comparable with an asian BB Cream, but for a westernised one it's pretty good. Yes. First of all because it has a good range of colours and they go really light which is a must for me. I like the thick consistency and that it has light finish . If you have any blemishes , you can always add concealer , so you don't need to go heavy on foundation in the summer. For my dry skin it is hydrating enough , I even tested it out one day without moisturising beforehand and it still worked nicely. Hope you like it and that it was helpful.